Kitchen transformation… – Journey to my heart…. It seemed to fit the woman I was shaping up to be…. 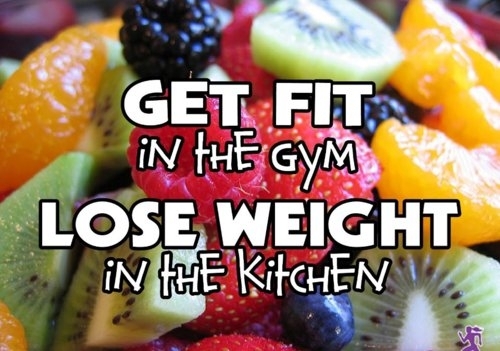 I began to realize that in order to Get fit in the gym, I would need to go to the gym…. I learned to like the gym and feel quite comfortable there. I wasn’t as comfortable in the kitchen. But I began to realize that if i was going to reach my goals, I would have to risk living out the second invitation posed to me in this saying…. 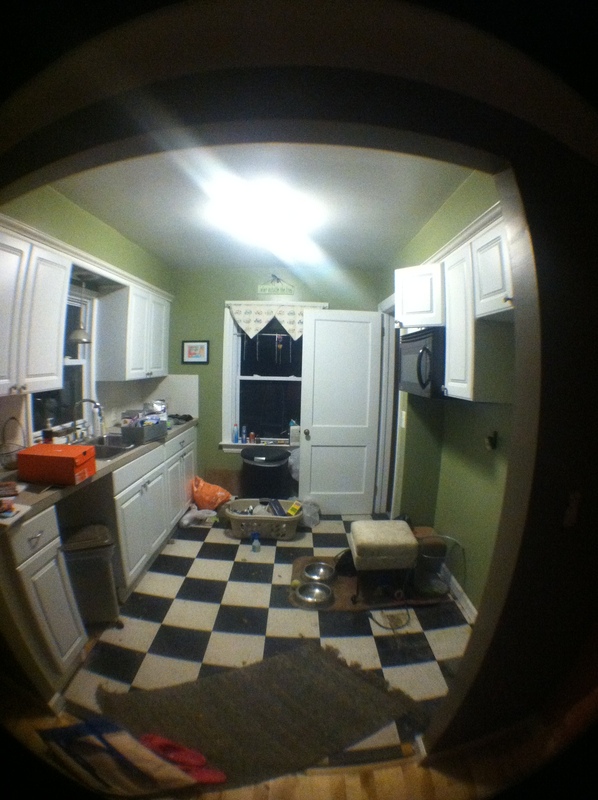 And this was my kitchen. It was sufficient, especially when I didn’t spend any time in it. 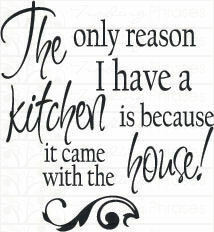 But, the more I tried to work in my kitchen, the more I realized that it was very difficult to accomplish my goals. I had such limited counter space and due to cupboards being overfilled, it was difficult to find a place for everything…. And so I decided to take a leap of faith and make some big adjustments in my living space to support the vision I have for my wellness…. I have lived in this house for ten years and decided it was time…. And so, as of yesterday, I have a new kitchen. A dream that was birthed (oddly enough) during my recovery from my hysterectomy. 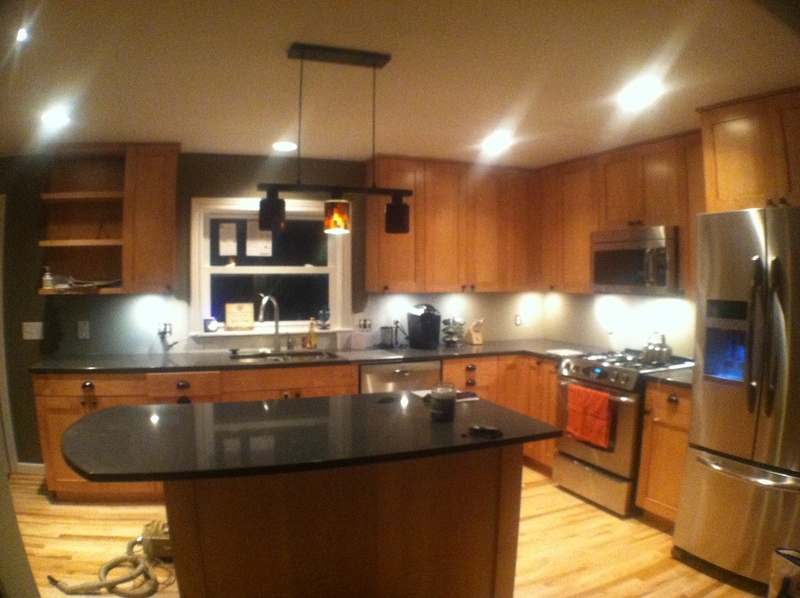 The conversation began with Willink Construction the end of June and as of yesterday, the new kitchen is ready to use…. I don’t feel very old at 42 and I am thrilled to look forward to another 40 years or so cooking healthy in my new space! Previous Previous post: Family Picture Day….